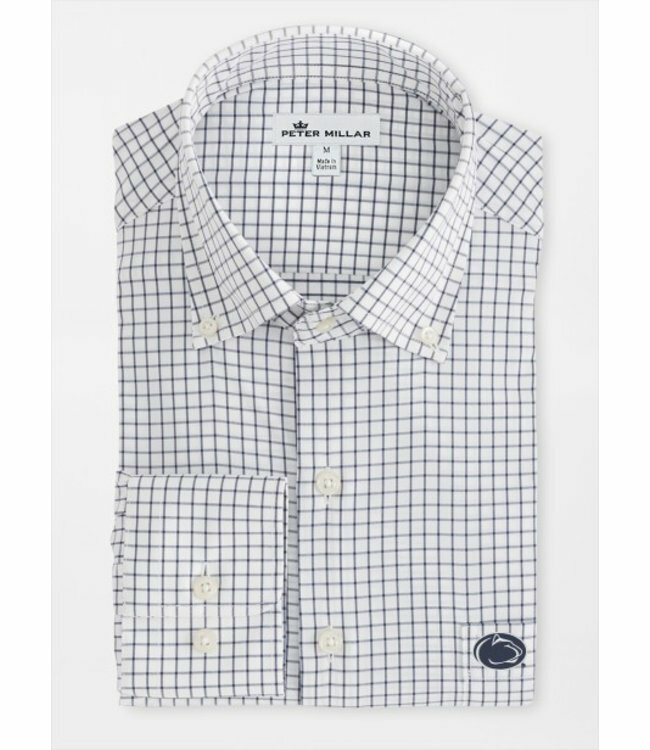 We designed this Penn State performance sport shirt to be worn in an office setting, but easily transfer over to the golf course. 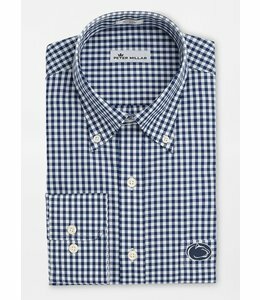 This style is constructed from soft woven twill that offers stretch for mobility and comfort, easy-care and breathability for moisture management in warmer climates. Finished with a button-down collar, French placket and double-button barrel cuffs.